Englishman Jonathan Gooch, known by his stage names Feed Me and Spor, is a drum and bass, dubstep, and electro house producer and DJ. The producer officially went on hiatus in 2013 from Feed Me and six years later, Feed Me will return with a new album and stage show. 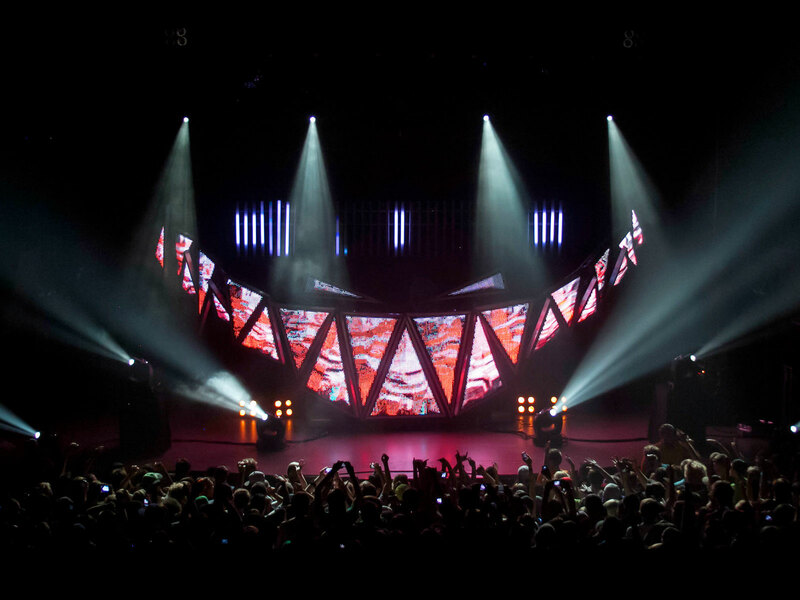 News of Feed Me‘s return broke two weeks back, and the internet has been starving for a taste of new music since. Dropping his first single off his new album High Street Creeps, Feed Me has created a melodic gem that’s sure to please fans. Feed Me’s new single is entitled ‘Feel Love’ and features Rosie Doonan on vocals. The track is melodic house bliss. While it’s not heavy bass as hoped by older fans, it demonstrates Feed Me’s mastery of the electronic genre. We can’t wait to hear the rest of the music featured on High Street Creeps when it is released off of Mau5trap in a few weeks time. Stream the new track below! Feed Me returns with a new single "Feel Love"
Feed Me releases new track "Feel Love"